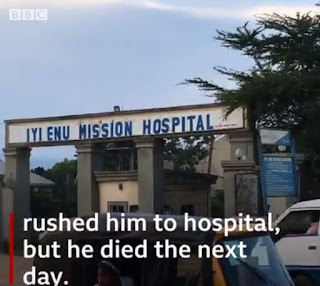 Like a lot of things in Nigeria, we know the Nigerian health care system is a mess. 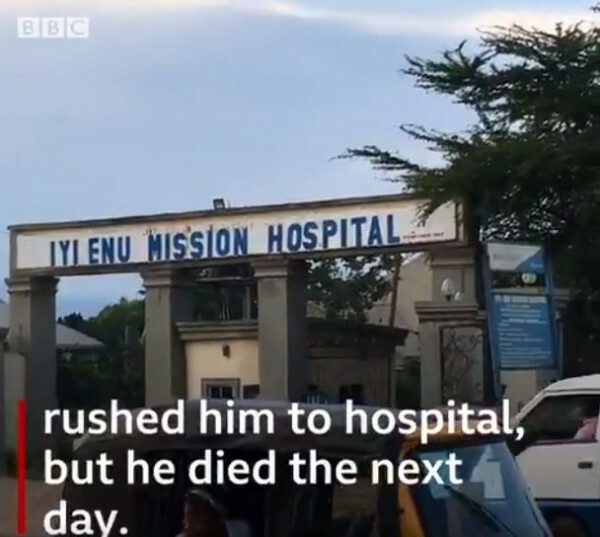 A BBC documentary has shown just how far deep the rot has eaten, investigating how hospitals demand that patients pay before they are attended to or discharged. A woman shared how after she birthed her baby she was detained in a hospital for a year, together with the baby, because she was unable to pay the bill. Others shared how they lost loved ones because hospitals demanded pay before providing care. "They said that we could not see the corpse of our child, that we would not see him until we paid the money complete."